1C Entertainment and 3D Realms, in collaboration with developer KillPixel, are working on the classically-inspired Wrath: Aeon of Ruin, a dark fantasy horror FPS powered by the original Quake engine. 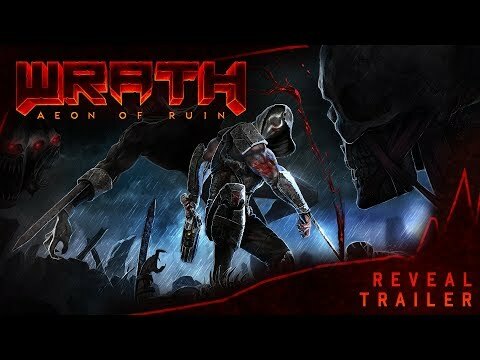 Wrath arrives in the next few months on PC, Mac, and Linux, with Nintendo Switch, PlayStation 4 and Xbox One following in early 2020. 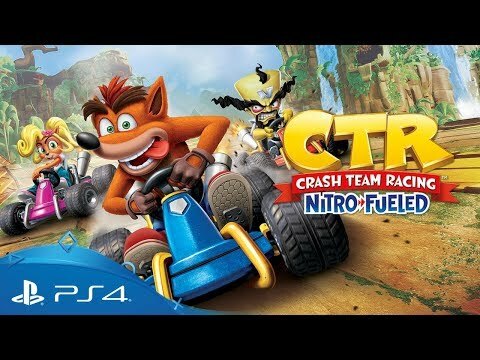 It has been rumoured that Crash Team Racing would return ever since the Crash N.Sane Trilogy was announced, but we now have confirmation – CTR: Nitro-Fueled is coming to PlayStation 4 on 21st June. Telltale Games and Shortround Games have launched the fast-paced, online-focused racing game RGX Showdown today, a futuristic street racer built for short bursts of high-intensity head-to-head competition. 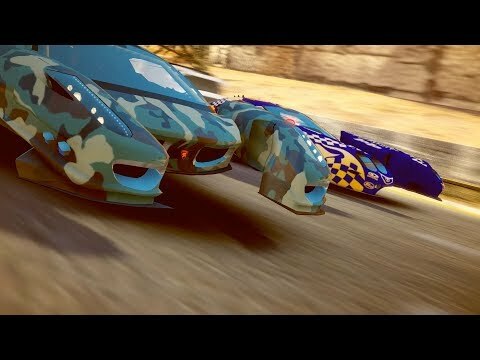 RGX Showdown is now available for download on PlayStation 4 and Xbox One. 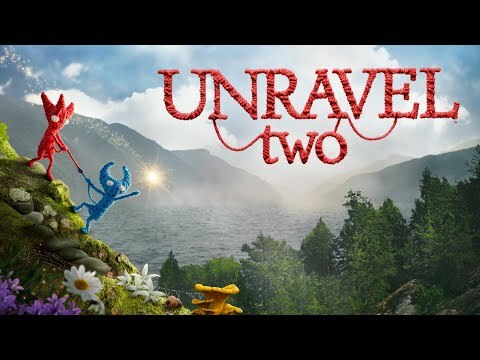 One of the surprise announcements from this year’s EA Play conference was the return of Yarny in Unravel Two. Built for a co-op experience but with the option of playing in single-player, the game looks like a fun platformer. Surprisingly, Unravel Two is available on PlayStation 4, Xbox One and PC now.